The French Open, popularly known as Rolland-Garros is a major tennis Grand Slam Tournament which is held every year. Being named after the French aviator Roland Garros, the championship takes place at the Stade Rolland-Garros in the heart of France, Paris. Lasting over two weeks during the end of May and the beginning of June, The French Open tests the expertise of the players on a clay court. How much does the French Open winners get? Last year, in 2018, the Organizers incremented the total French Open prize money to €39,197,000. As of 2018, the finalists of the men’s and women’s singles get a chance to win €2,200,000, an increase of €100,000 compared to 2017. However, the players who make it up to the Rolland Garros semifinals add €5,63,892 to their coffers. The players who exited at the first round of French Open earned €40,300. The hike in the prize money came around after Brexit’s hit on Wimbledon. To lose its reputation as the poorest of the 4 cousins (referring to the Australian Open, French Open, Wimbledon and the US Open), the prize fund for the winners was increased. Over the years, the French Open Prize Money has seen a gradual and consistent increase. The first ever French Tennis Tournament was held in 1891 but was limited to players of the French Clubs only. In 1925, the tournament allowed entries from players from non-French clubs too. In 2006, the French Open prize money for the men’s and women’s singles was announced to be equal though it was different in the lower rounds. In 2007, the move to pay equal prize money to both male and female players across all rounds was a much needed and welcome move. 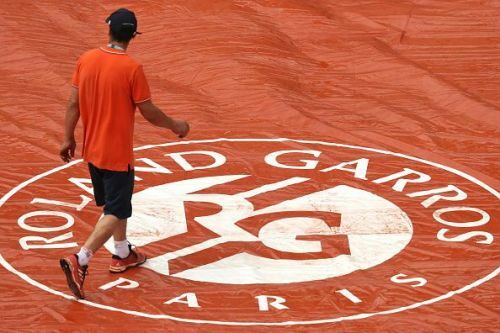 French Open 2019 is slated to begin on 26th May 2019 and conclude on 9th June 2019. As for the increase in the prize money this year, the official statement is awaited eagerly.